For once, no one will get mad at you belting your own rendition of your favorite tracks alongside the L.A. Philharmonic! 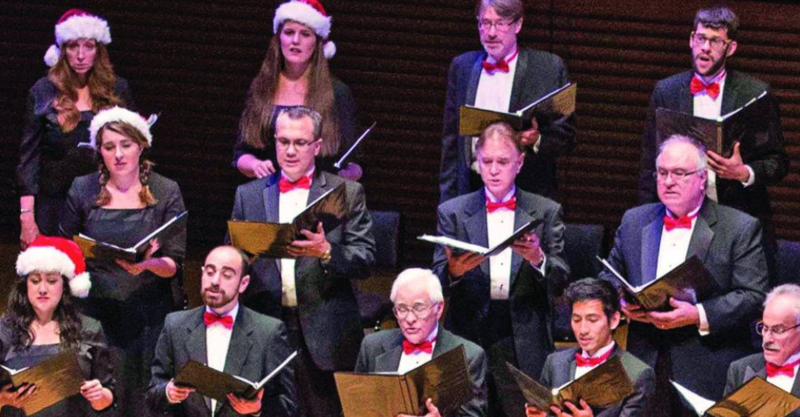 On Saturday, Dec. 22, join in with the beloved choir and jazz combo as they perform favorite classic and contemporary holiday tracks at The Walt Disney Concert Hall. John Sutton will be acting as the conductor for this performance, with the vocals sung by the Angeles Chorale, a 100-piece volunteer collection. This event has two showtimes, at 11:30 a.m. and 2:30 p.m. For tickets and more information, you can visit the link below.